Best Bran Muffins EV-ER. 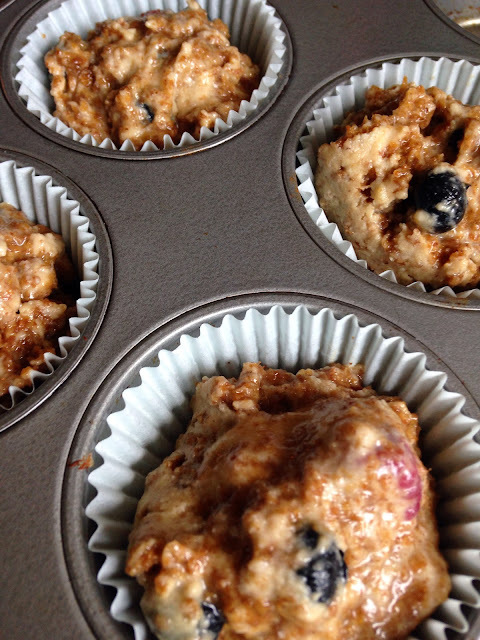 The batter last in the fridge for up to 4 weeks so you can make freshly baked muffins every morning. 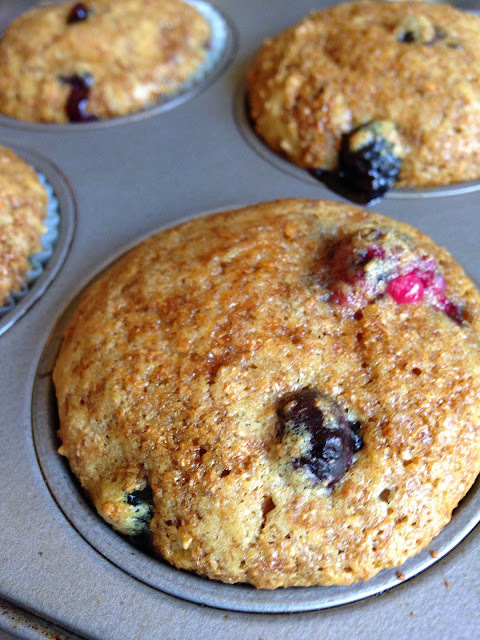 We call these Ro Ro Bran Muffins as the recipe came from Rochelle Dammel many many (don't ask) years ago.